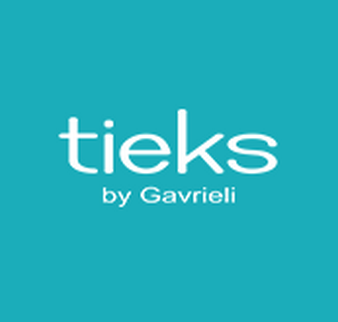 I remember the first time I heard about Tieks by Gavrieli. It was from my friend and co-worker, Pina. She came into my classroom raving about how awesome these ballet flats she got were, and how she was ordering at least two more pairs. I was intrigued! Quickly, I went on their site and researched the shoes. OMG! I was in love and hadn't even bought a pair yet. The colors, oh the beautiful colors are enough to make a teacher's heart beat fast!! Every color of the rainbow was there - and I wanted every color. But at that moment, I noticed the price. Bam! I was brought back to reality with the sticker shock. Let me start by saying I don't EVER spend crazy amounts of money on clothing and shoes. I shop sales and consignment shops. I'm a Banana Republic snob, after all, I have their Visa Luxe card....but let's be honest. I reached that status by buying their clothes on sale. So for me to spend $175 on a pair of shoes, well at that time was just ridiculous. However, with Pina ordering a pair and another co-worker taking the plunge too - well I just got caught up in the moment. And to be honest, I've never looked back. I buy at least one new pair each year for back to school. This year I got two pairs because my class from last year gave me a gift certificate (SEE - I wear them that much that they noticed!). But I do get that spending anywhere from $200 - $300 for a pair of ballet shoes is a lot of money. However, my other shoes (when I do buy them) come from Payless Shoes...and they aren't nearly as comfortable. And when you really sit down and do the math.....it's not that much. Let's say on average, I wear a pair of my Tieks 60 days out of the year. That comes out to about $3 PER DAY. That's worth it to me. When your shoes first arrive, they come in a tiny box. You will find it hard to believe that there are a pair of shoes in this little box. When you open it, you are greeted by a beautiful Tieks blue box with a flower on top. Seriously - the packing is gorgeous! 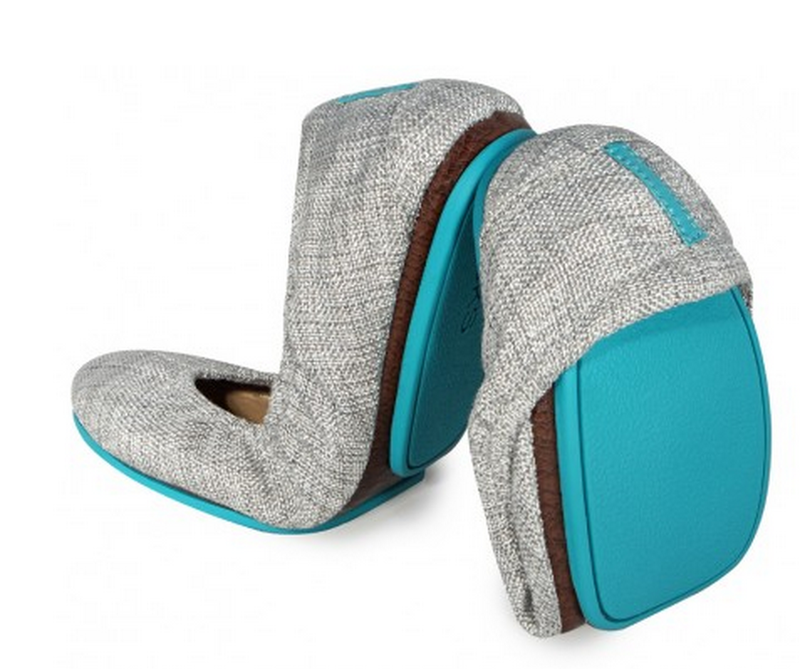 I once had a friend say that Tieks should save the money they spend on packaging and take it off the price of the shoes. I completely disagree! The shoes and two carrying bags come inside the box. I adore the packaging. When I buy quality shoes, I expect quality packaging and with Tieks, that is what I get. Besides, their flowers are adorable on my little girls' heads. ;-) In addition, they also give you two bags. 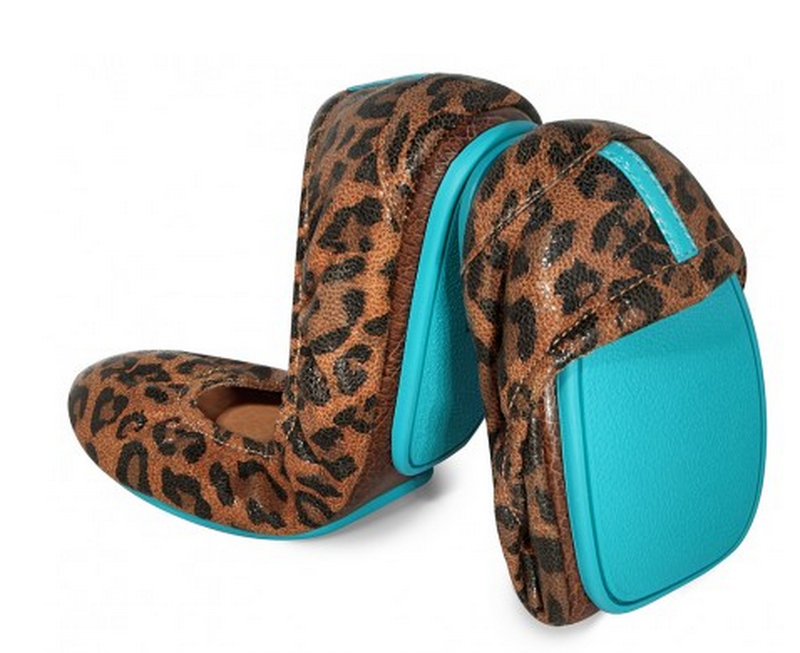 One is for your Tieks if you are wearing another pair of shoes, like high heels. 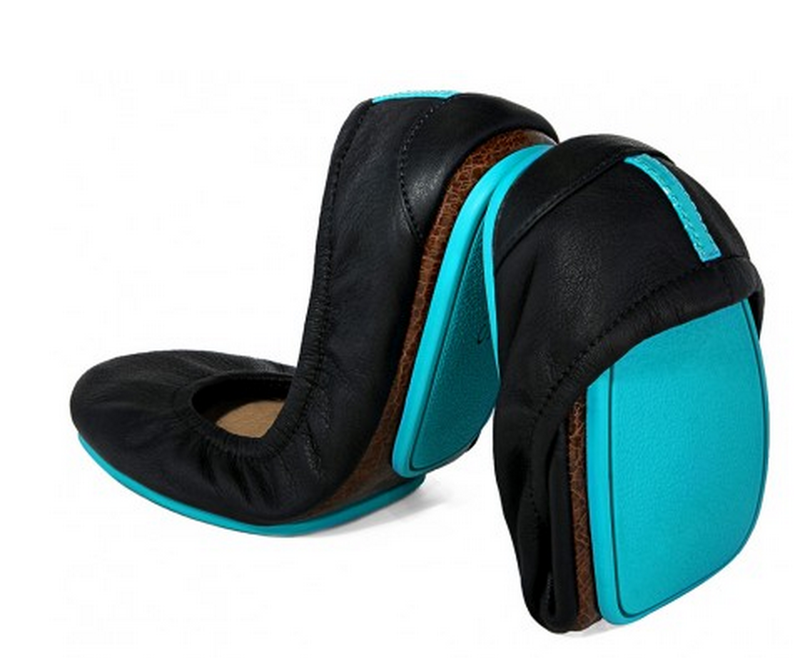 You simply put your folded up Tieks in the bag and throw it in your purse. The other bag is for when you take your shoes off and put your comfy Tieks on. I love this! 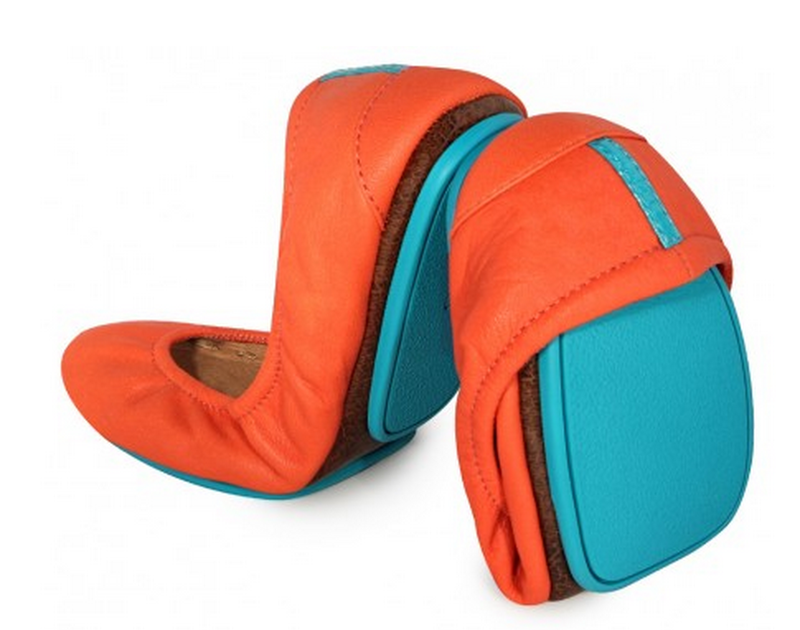 Because there is no way I would put my shoes in my purse without a bag covering them up!!! Now the shoes themselves are beautiful. I own a pair of Cardinal Red, Black, Leopard Print, Silver Lake (Vegan), Tangerine, and Copperhead Snake. I love every single color I have and they each fit my personality to a T. My all time favs were the leopard print....until I got my Silver Lake ones last year. However, this week I just got the Copperhead Snake and they are simply gorgeous! The pictures on the internet don't do them justice. They are so unique looking! Copperhead Snake - By far my most favorite pair ever! I have NEVER ordered something from online and have received a handwritten note from the company thanking me for my order. Never. Except with my Tieks in which I have received one every time. The shoe doesn't fit? No problem! I had ordered my mom a pair of these shoes for Mother's Day a couple of years ago (she's a retired nurse so she appreciates a good comfortable shoe too) but I had ordered the wrong size. When the shoe came in, my mom called Tieks and they told her to hold onto the shoe and they would send the correct size and to just mail the ones she was returning in the box they were sending with prepaid postage. Say what?!? Most places you have to pay to send things back. Simply put - this company knows what they are doing and appreciate their customers. With their easy to return policy, they make it so simple to give these shoes a try. If you don't like them, it's a pain free return. What's not to like about that.? What are you favorite pair of shoes? Share below. 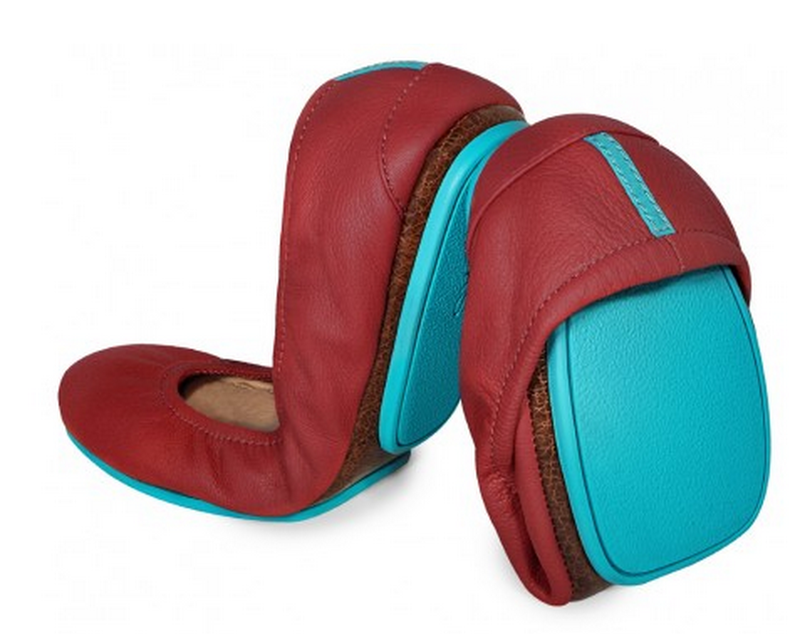 I am on a quest for a good pair of shoes for school and you have me intrigued. I have flat flat feet with absolutely no arch. Do these have any cushion in them?